No matter how many gamers wait, Caravan Stories has officially released and received a lot of love from players. It is known that the game was released by Aiming Inc., a large electronics game company from Japan. An MMORPG games, with a lot of attractive features and 3D graphics showing the level of excellence that will make players sit idle and praise. 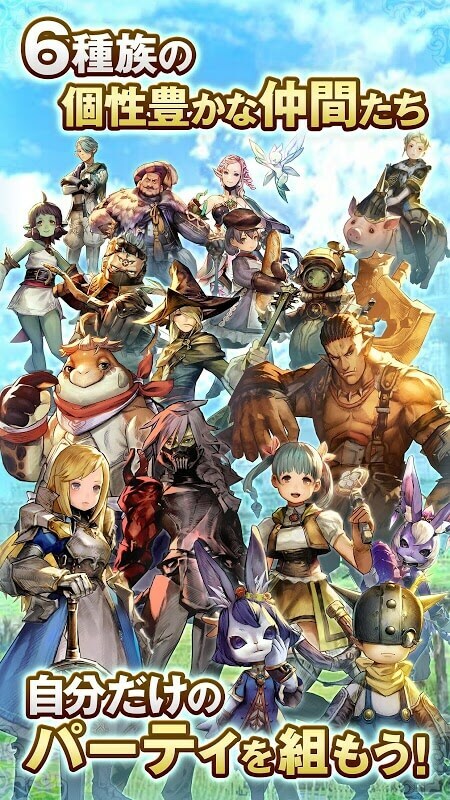 Is this a mobile game? Trying to adventure the world of 1er along with the caravan! Speaking to Japan, we are talking about virtual art products, bringing the gamers to the scenes without the effects but deep into the personality and style. The game goes deep into the minds of gamers with soft drawing, with bright graphics and colors .. let us remember the game until many years later. 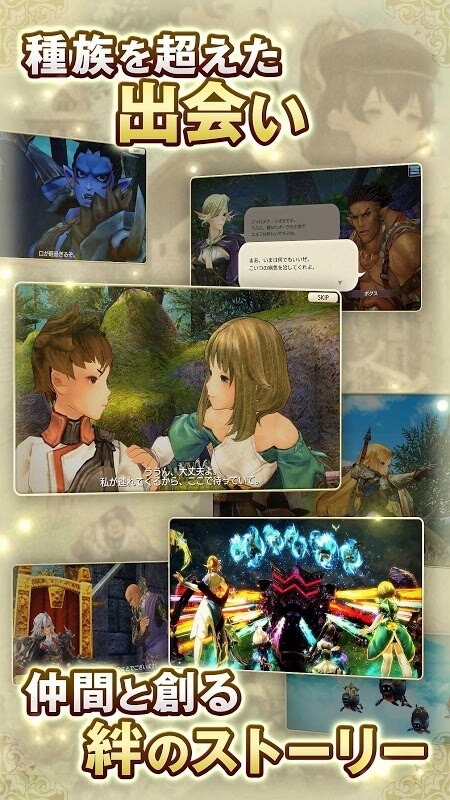 Caravan Stories can be considered as such a game .. a special product from Japan has set foot on Mobile. With a whole new perspective and artistic style, Caravan Stories is a gift that the country of Cherry Blossom put into the community. So now you can go at the end of the article and download free Caravan Stories. The plot of the game is quite complex, but it will be extremely engaging if you are patient. The story revolves around a special time portal called the Enigma, also at this portal, the demons from other worlds appear and want to invade our green planet to make their secret colony. The mission of the player is probably you have already guessed. We will have to stop this threat, protect the people living on earth. 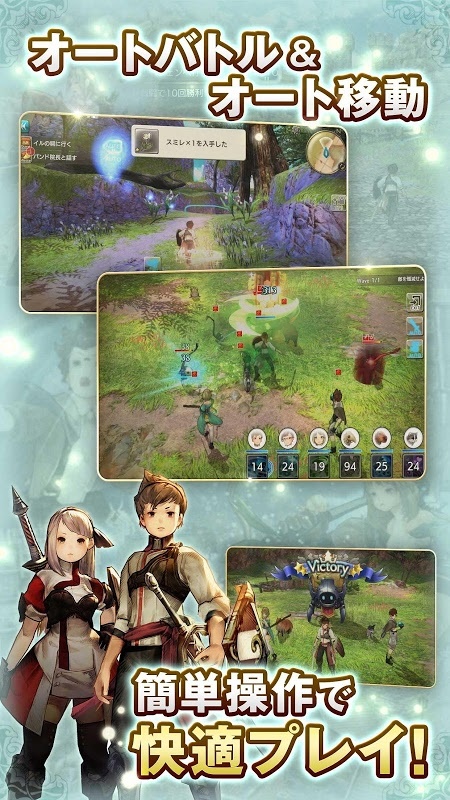 As a multi-platform MMORPG, the publisher has optimized Caravan Stories so much that mobile users and PC users can connect and engage in high-level battles. Like all other move maps games, the in-game map is extremely important. With a team of creativity and dedication, Aiming Inc has made Caravan Stories a great metagame with a large 3D map up to 500 square meters, along with a complex terrain to give players the opportunity to explore many mysteries in this legendary land. The gameplay of Caravan Stories is quite similar to many of the role-playing games available on the market today. After participating in the game, the player must build up his battle formation, the latest version now has up to 6 different character classes for players to choose and explore power. Six races are Human, Elf, Dwarf, Orc, Gessy (half human, half animal) and Lizardman. Each race has its own strengths and potentials, so it is certain that players will take some time to get acquainted and explore the secrets of their characters. 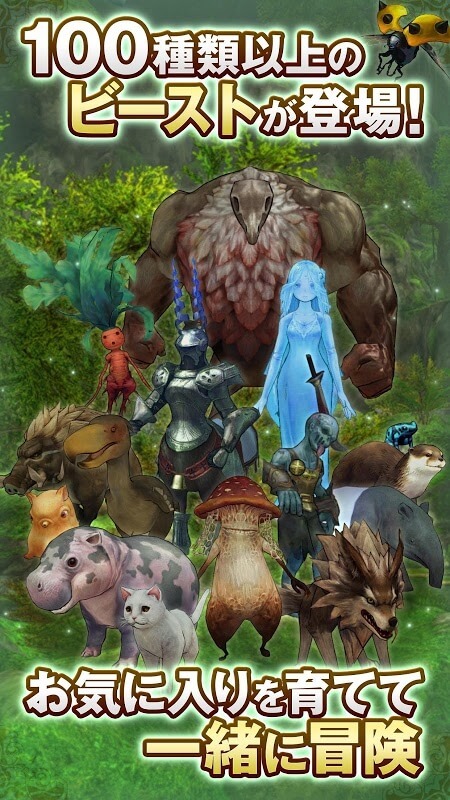 Adding a point worth noting, players can upgrade their character, customize clothes and mounts. Let’s make your own caravan! 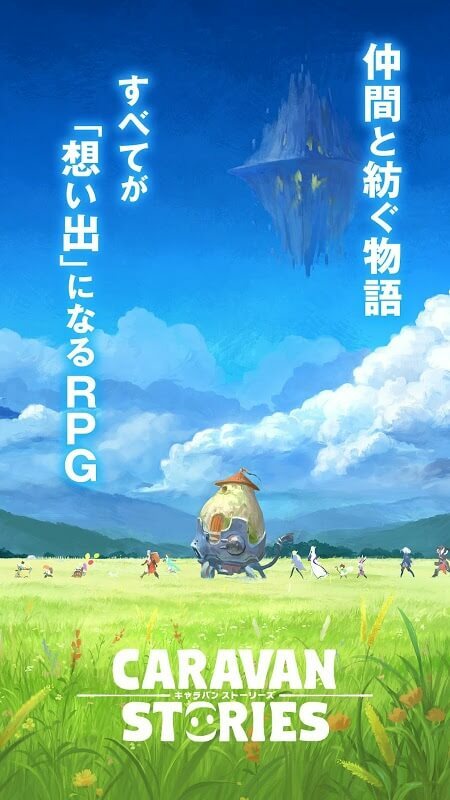 Another added feature in Caravan Stories from Logres: Japanese RPG is a game that evaluates boss battles that make gamers take advantage of the strategy from other players. The main PVP mode is called the Coliseum, which involves the player setting up a team of 10 to protect the “caravan” to deliver things – a type of delivering in the game. Currently, Caravan Stories APK is the best role-playing game on the mobile platform, now you can download this game completely free with our link below. Have fun playing the game and do not forget to visit ModDroid every day to receive the latest games and applications for free.